This year Children with Cancer UK announced its 2019 Research Grant Call of £3 million to support research into treatments for childhood cancer – £1 million of which we are dedicating to brain and CNS tumour research. Our goal is to invest in specialist research that would otherwise go unfunded so that more children can ring the end of treatment bell (see our end of treatment bell videos here). However, this goal is harder to achieve for those children affected by this deadly cancer. Please help us keep more families together by donating below. One of the biggest problems with brain tumour research is finding a way to get the drugs that can help into the brain where they’re needed. Using nanotechnology, Professor Battaglia is leading a research team to find a way to do this funded by Children with Cancer UK. Find out more about this research project in this video. We have allocated at least £1 million for suitable projects developing better brain and central nervous system (CNS) tumour treatments, including reducing the later adverse effects of current toxic therapies. Ideas for research include: Developing General; Practitioner (GP) tools to help improve early diagnosis. We are also interested in funding better targeted drug delivery as well as investigations into areas which may underlie less toxic and more effective treatments. Some brain tumours are curable, using aggressive treatments including surgery, chemotherapy and/or radiotherapy. Other brain tumours, however, remain incurable, with no effective treatment. Some children may survive only a few months from diagnosis. For those who survive long-term, survival may come at high cost. The aggressive treatments can harm developing brains, causing physical and mental disabilities and a range of health problems. We urgently need to fund more research to improve our understanding of childhood brain tumours, find more effective, less damaging treatments and save more young lives. Raj was two and a half years old when he was diagnosed with a brain tumour. He endured six operations, chemotherapy, proton beam therapy and immunotherapy. His mum, Suki, tells their story. 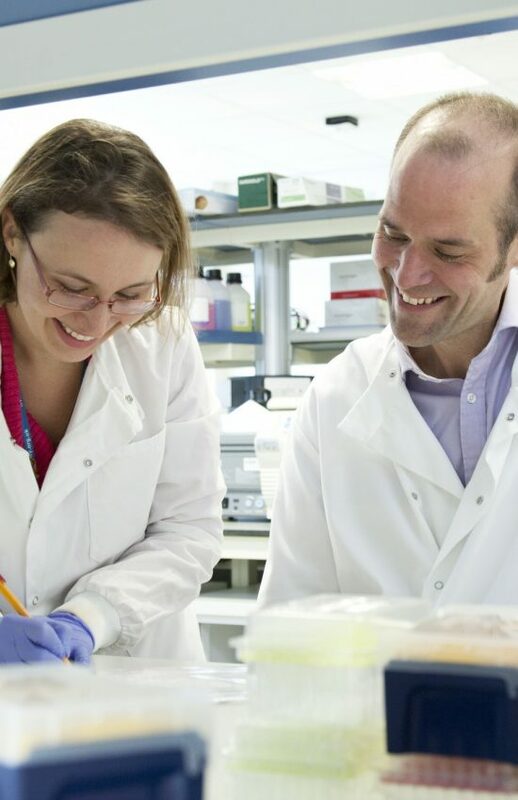 In 2014 we launched a new initiative to drive progress in childhood brain tumour research, committing funds of at least £3 million over three years for new brain tumour research. The first tranche of funding was awarded in March 2015 for four exciting new project grants worth £1.8 million in total. An important feature of the four new projects is that they are all strongly collaborative, with researchers working together to share samples, data and expertise, both nationally and internationally. In 2016, we focused on the very specific issue of drug delivery in childhood brain tumours. We hosted a highly successful workshop on this topic in February 2016, bringing together scientists and clinicians from around the world to share experiences and forge new research collaborations. In December 2016 the second phase of funding was agreed and an additional four projects were awarded at a total cost of £1.24 million. The four projects use distinctly different approaches to deliver treatments of brain tumour patients. This has brought our total expenditure of the Brain Tumour Initiative to over £3 million as planned in 2014. 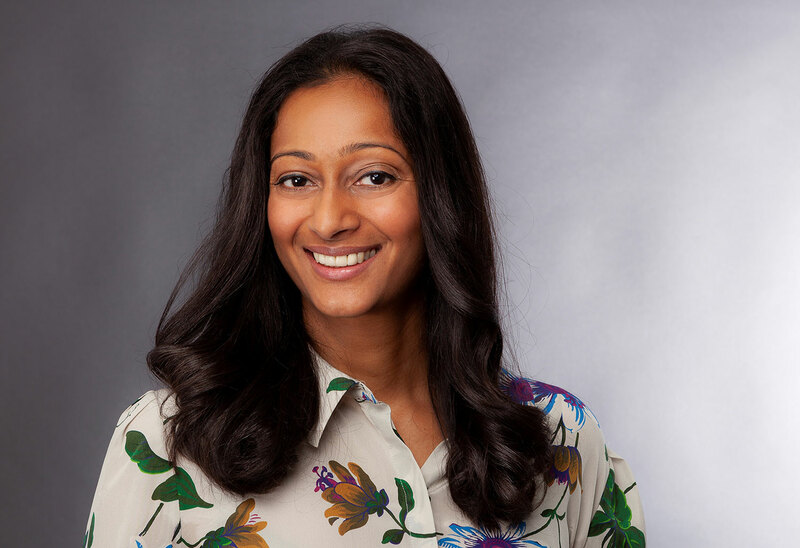 This Brain Tumour Awareness Month, our CEO Dhivya O’Connor released a statement detailing how important it is to fund research for brain and spinal tumours, as the deadliest type of cancer for children. Dhivya also mentions our recent efforts in dedicating 1 million pounds to brain and CNS tumour research. Read the full statement and learn more about our research grant call below. Meet Blake – a hero patient story! Meet Elin- a hero patient story! Meet Jarvis – a hero patient story! Meet Charlie – a hero patient story! Meet Raj – a hero patient story!